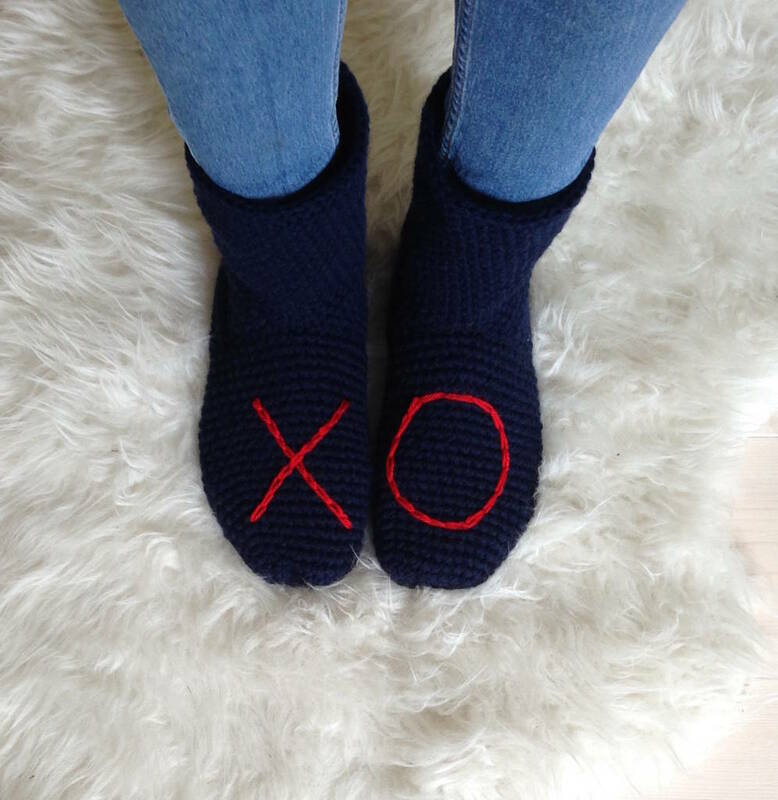 Toasty socks for lounging around the house, featuring an XO design that shows when feet stand together, a great Valentine gift for someone you love. 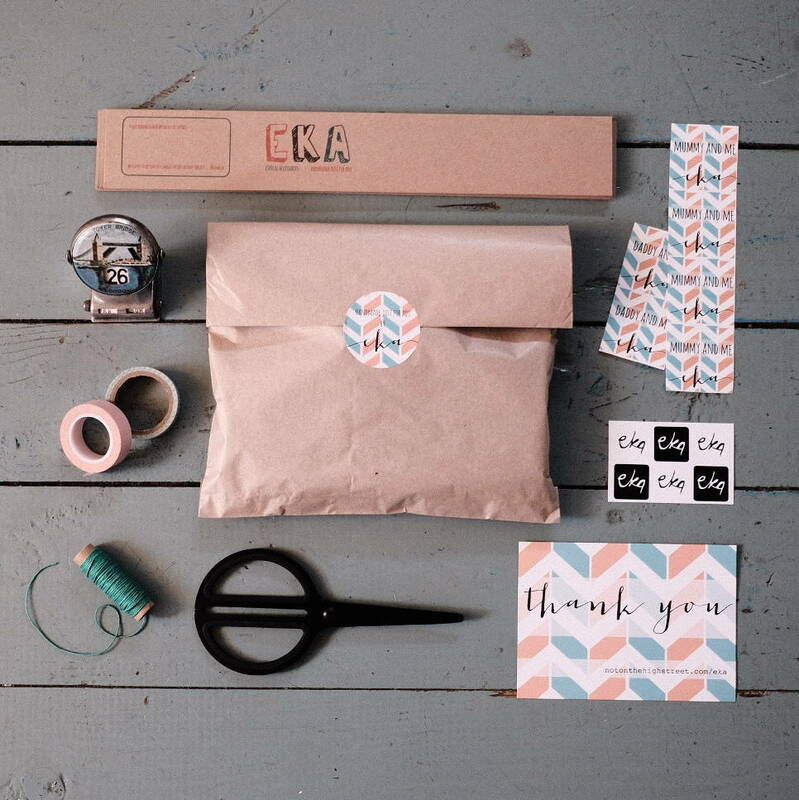 These socks are the perfect gift for the one you love, be it your best friend, partner or other member of your family, keep her toes cosy and let her be reminded of how much she is loved. Crocheted by hand with a nice thick yarn, these socks are perfect to use as house or bed socks, there is a protective felt layer on the soles to protect them when worn as slippers. The top section can be worn up or rolled down as you prefer. Please see 'sellers complete range' for other sock designs featuring a heart and a snowflake. Large - UK 5.5-8 (26-27cm length on bottom of sole, 20cm high from sole to top of cuff, 26-28cm around calf.